Today we announce the winner of the Fiction category in our 2nd Annual Short Film Contest! And a shout out to all the amazing shorts we received for this category! 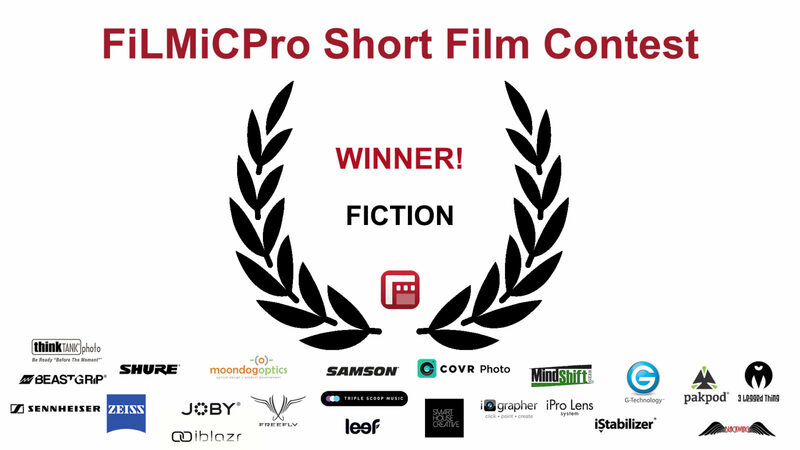 Tagged contest, fiction, filmic pro, Filmmaking, short film.